Roto-Rooter Sewer & Drain Service in Regina provides a Wide Range Of Services to meet all your repair and installation needs. 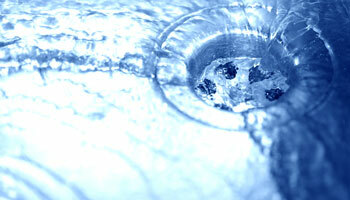 Our professional staff can clean any drain in your home, including your bathroom and kitchen sinks, showers, and tubs. We also provide snaking for your toilet to get the water flowing again. Using professional tools, we can remove any substance that may be clogging your drain without the use of harmful, strong chemicals you find in stores for “do-it-yourself” drain cleaning. Winters in Saskatchewan can be tough, and in cold temperatures, even the best quality pipes can freeze. Roto-Rooter Sewer & Drain Service provides pipe thawing to get your plumbing system running normally again, avoiding costly cracks or burst pipes whenever possible. 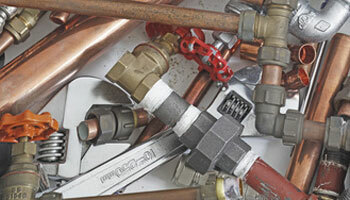 We respond quickly to service requests and use gradual, safe methods to melt the ice in any type of plumbing system. Our plumbers test each fixture at the job site before we’re finished. If you suspect you may have frozen pipes in your system, do not attempt to use your sinks, showers, toilets, or other plumbing fixtures. 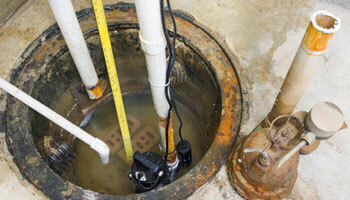 Shut off the main water valve and give us a call right away. We also provide video camera sewer line inspection, a method that uses a waterproof camera made especially for this purpose. A flexible rod with a high-resolution camera on its tip is fed through the pipe to see the entire inside of the each pipe. A monitor allows our experienced plumbers to see what the camera sees in real time. 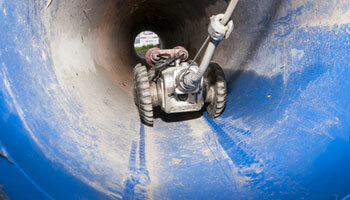 We then determine if your pipes are clear or if repairs need to be made. Upon completion of the inspection, we will follow with immediate or scheduled repairs, depending on the nature of the problem. We can also provide a detailed report for you to review. High pressure water jetting is used to clean out pipes and tanks in several areas of your plumbing system, flushing away small debris and sediments that have adhered to the sides of the pipe or container. We provide this service for residential and commercial properties. 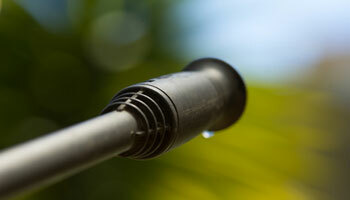 Roto-Rooter also provides vacuum pumping services to clean out your sump pump and septic tank. This service is usually done every three to five years, depending on the size of your home or commercial building and the number of people who regularly use the plumbing system. Roto-Rooter Sewer & Drain in Regina also provides grease trap and interceptor pit cleaning. Grease traps are found in commercial and some residential kitchens, and it’s important to regularly maintain them by having them cleaned professionally. 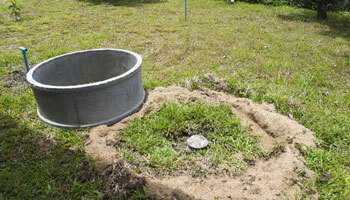 Grease traps, as well as interceptor pits, prevent oils from entering the sewer system. We work with residential and commercial locations to eliminate this type of waste that comes from dishwashers and sinks. 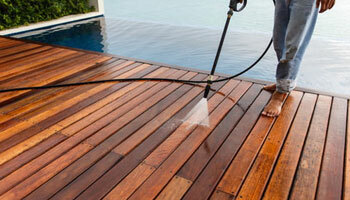 We also provide pressure washing for your decks and other hard exterior surfaces. Pressure washing is executed with warm water, using water pressure rather than hot or cold temperatures to clean the surface. This force of water blasts away mildew, mold, dirt, and hazardous materials, resulting in a clean, like-new appearance with a matter of minutes.